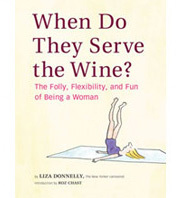 E-Greetings | When Do They Serve The Wine? I thought I would run this cartoon before it ceases to make sense. 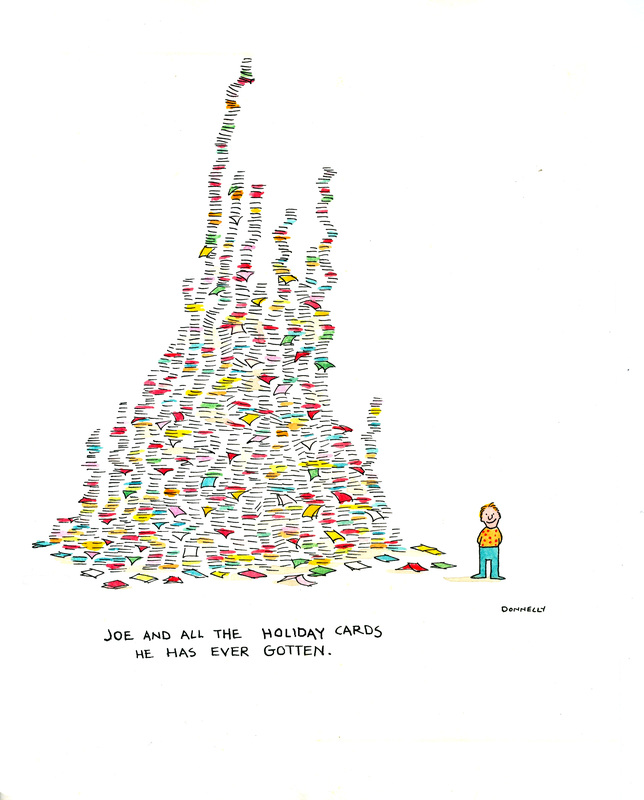 I drew this a few years ago, when I was receiving a TON of holiday cards. Now, I don’t get as many; rather, I get holiday emails. TONS of holiday greetings in my inbox. That’s okay, I am not complaining. It saves paper. But I am actually missing the cards–never thought I would say that. As a cartoonist, I get many cards from others in my field and it is wonderful. Now they come via cyberspace. This entry was posted in Random but Relevant and tagged Christmas, email, Greeting card, Holiday. Bookmark the permalink. Thank you for the kind thought. I wish you a Happy New Year!